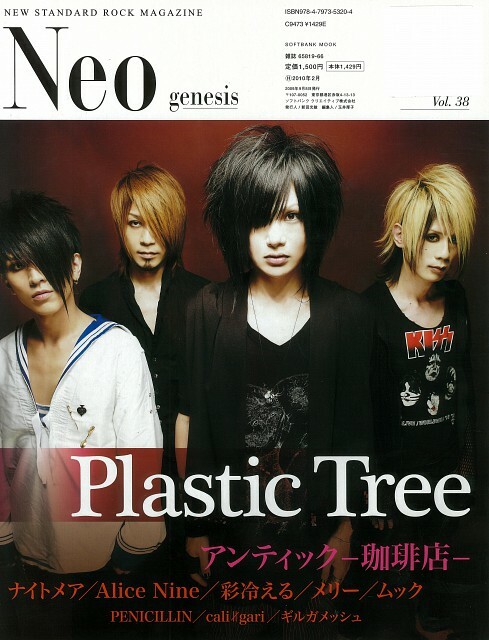 Plastic Tree is one of my favorite Japanese band that have been existed for a really long time, since 1993. Wait, what?? You never heard anything about them?? Well, you could say that they're among many underrated band from Japan. Although renowned as Japan's The Cure, their music seemed to change and evolve with every album. It depends on your musical taste, but in my opinion their music is worth to listen. 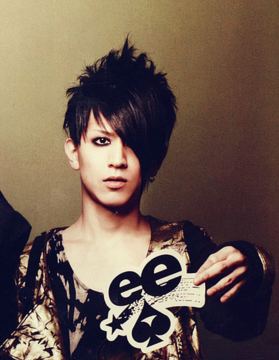 Kenken Sato is the newest drummer of Plastic Tree. They have changed drummer 4 times. What capture me for the first time is Ryutarou Arimura's vocal. I don't know how to explain this, but he has a unique voice and unique style in singing. 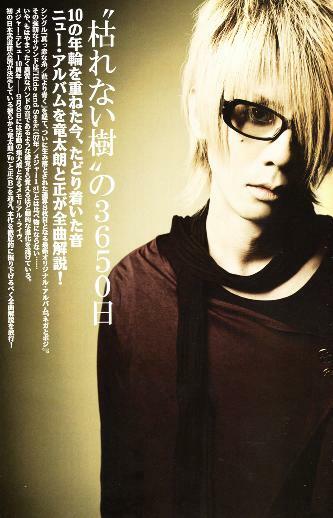 He's also the one who write most of Plastic Tree's lyrics. His lyrics is deep and have melancholic feeling to it. That's why I love to hear their songs when I feel sad. 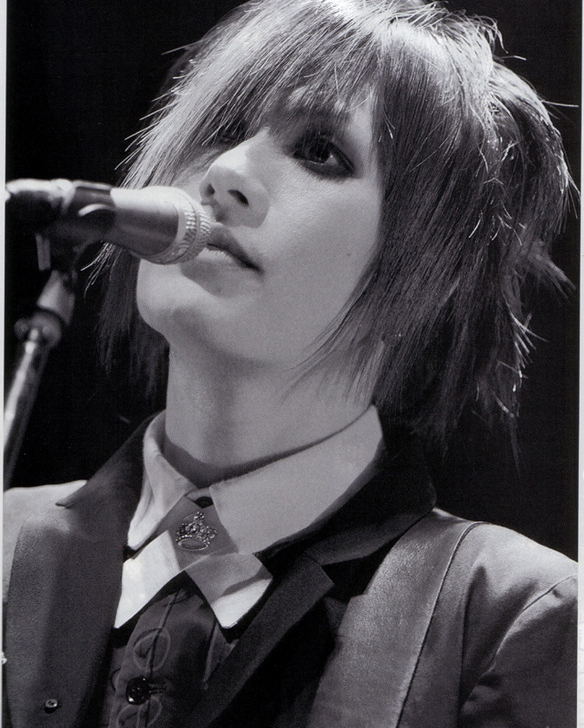 His unique way of singing makes him one of my favorite Japanese Band vocalist. Not to mention that he's so handsome >////<. I love Akira-san guitar playing. 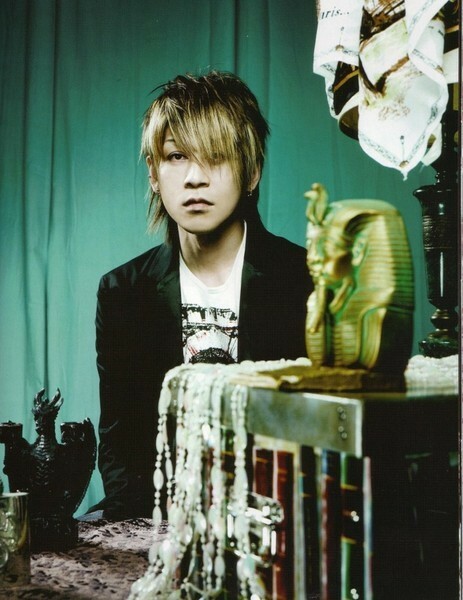 He composed most of Plastic Tree's songs. Aside in Plastic Tree, he also guitarist of Coaltar of the Deeper. Plastic Tree leader. Somehow, he always associated with rain or storm or any kind of bad weather. ^ *. Is he some kind of raining man? Since they've been around for almost 20 years, they have so many good songs!! Here are some of my favorites!! One of the most romantic songs from Plastic Tree.